Our last installment of Experience Talks focused on the life cycle of a startup business. 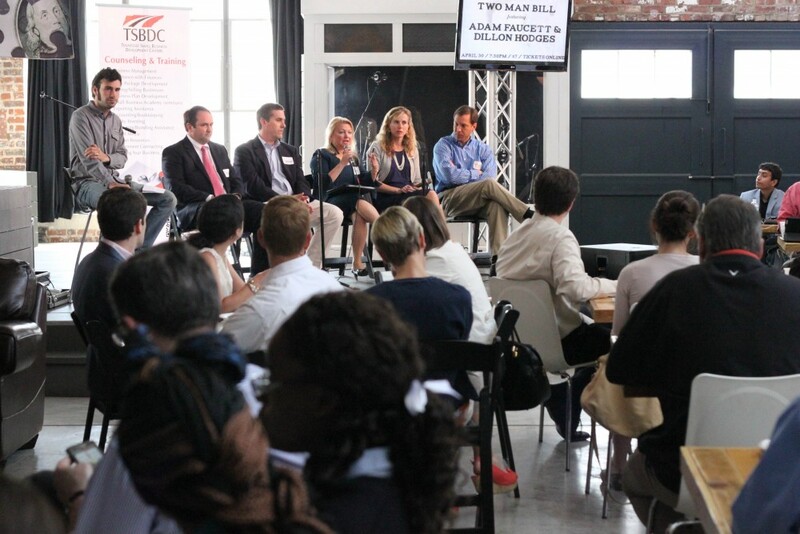 Leading the April 28 discussion were five Chattanoogans with plenty of experience in the startup world. Want more? If you’re a small business in need of legal guidance, take advantage of free advisory services twice a month on Wednesdays at the BDC and twice a month on Fridays at CO.LAB.